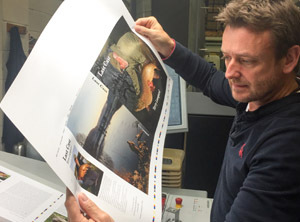 “Last Cast” is a book of Terry Lampard’s exploits after specimen fish of many species. It is a series of stories charting the successes and failures chasing big fish from carp to pike to giant skate and many others. 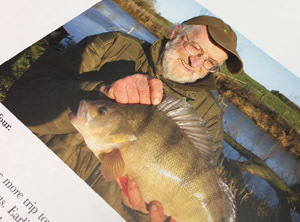 Terry’s first book, “First Cast” published in 2005 was very well received and this a natural sequel to it. Very sadly, Terry passed away after a short illness before this second book could be completed. It was so close to being finished that I decided the only right thing to do was to ask some of his closest friends to write short pieces to include in the book in his memory. This they have kindly done and finally this is Terry’s second and last book. 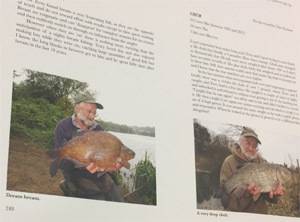 Hopefully it is a fitting tribute to him, and the reader will enjoy the many tales of big fish and be inspired by them.